Gather round ye fellow believers in the #DraftDimon movement, for there is news! 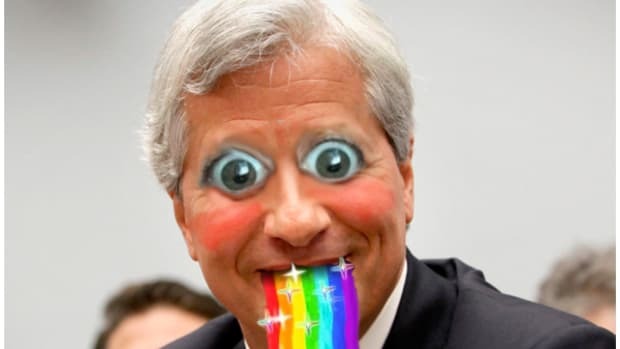 JPMorgan Chase & Co. (NYSE:JPM) today announced that Daniel Pinto (55), Chief Executive Officer of its Corporate & Investment Bank, and Gordon Smith (59), Chief Executive Officer of Consumer & Community Banking, have been appointed Co-Presidents and Co-Chief Operating Officers of the company, effective tomorrow, continuing to report to Jamie Dimon (61), Chairman and Chief Executive Officer. In addition to their current roles, Pinto and Smith will work closely with Dimon to help drive critical firmwide opportunities. Responsibilities for the rest of the firm’s Operating Committee will remain unchanged, with its members continuing to report to Dimon as well. It&apos;s all happening! 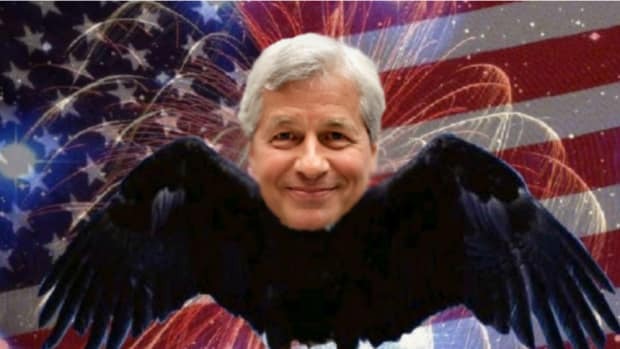 Jamie has finally acquiesced to the inevitable and given the fine folks at JPMorgan a succession plan for when he departs in order to realize his destiny as the Forty-Sixth President of these [loosely] United States of America. And this is just a classy, fun and subtle way to do it. 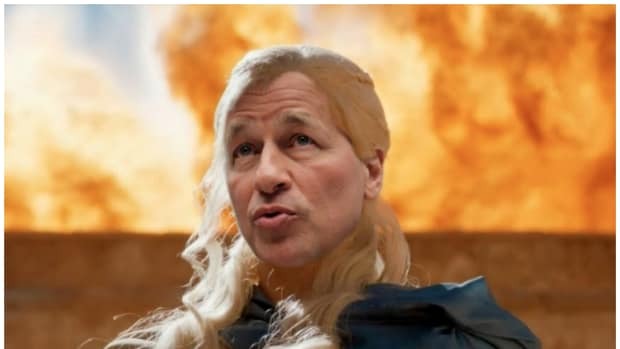 Like Lloyd Blankfein, Jamie can now spend a year or two watching his two most powerful underlings undermine each other like a pair of Shakespearean courtiers, and then tell the board to make Marianne Lake CEO anyway. “While the Board of Directors and I have agreed that I will continue in my current role for approximately five more years, the promotions we announced today reflect the enormous contributions that Gordon and Daniel have made to the continuing success of our company. Both have proven track records of working successfully across the firm, and both truly possess the capabilities, character and intellect that exemplify great leadership. Having Daniel Pinto, head of the world’s largest and most successful Corporate & Investment Bank, and Gordon Smith, CEO of America’s top consumer financial company, serve as Co-Presidents and Co-COOs of our company, demonstrates the strength of our management team and formally recognizes the critically important roles they play,” Dimon said. Excellent...He&apos;s farther along than we thought. Five years? We&apos;ll see what tune Jamie is singing after the midterms when he is confronted with the possibility of being the democrats version of a Queens-bred self-made billionaire. Only he&apos;s actually self-made and capable of making these corporate tax cuts permanent once he&apos;s given a friendly congress that will also work hard to push through what history will look back on as "The Dimonian Renaissance"; a $2 trillion public/private infrastructure package that will rebuild of broken nation and heal our fragile American psyche. And they&apos;ll be no "five more years" in that case either. 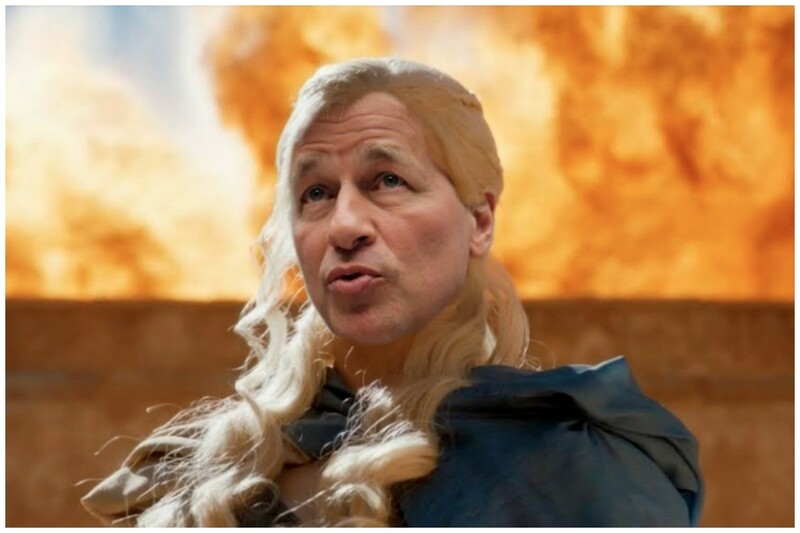 Since President Dimon will only need one term, Jamie can simply pass the reins to Vice-President Blankfein and watch the wheels of Amercian prosperity keep turning. 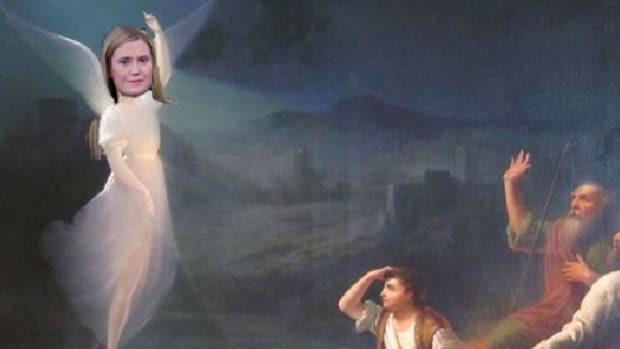 The night is dark and full of chaos, but the new dawn is coming. The promise of #DraftDimon looms on the horizon, and soon we will all live in the light. Also, congrats to Daniel Pinto and Gordon Smith...or whatever.